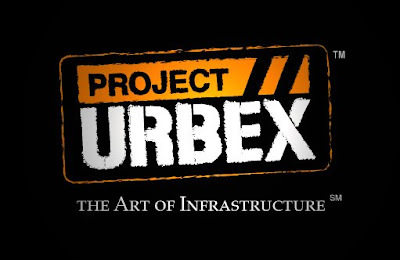 Project: URBEX stands for Project Urban Exploration. 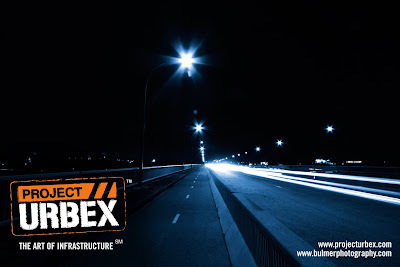 Urbex is the examination of the normally unseen or off-limits parts of urban areas or industrial facilities. Project: URBEX is an ongoing photo essay documenting the disappearing landscapes of the recent past. There is beauty in infrastructure. 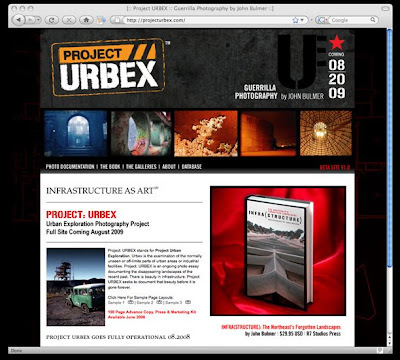 Project: URBEX seeks to document that beauty before it is gone forever.